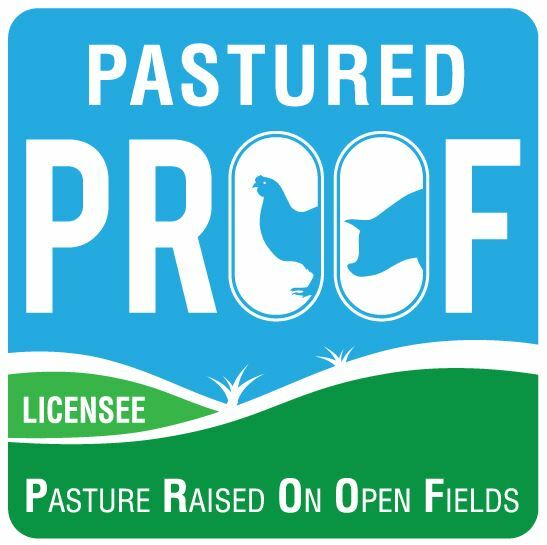 Can you label your eggs as Pastured? 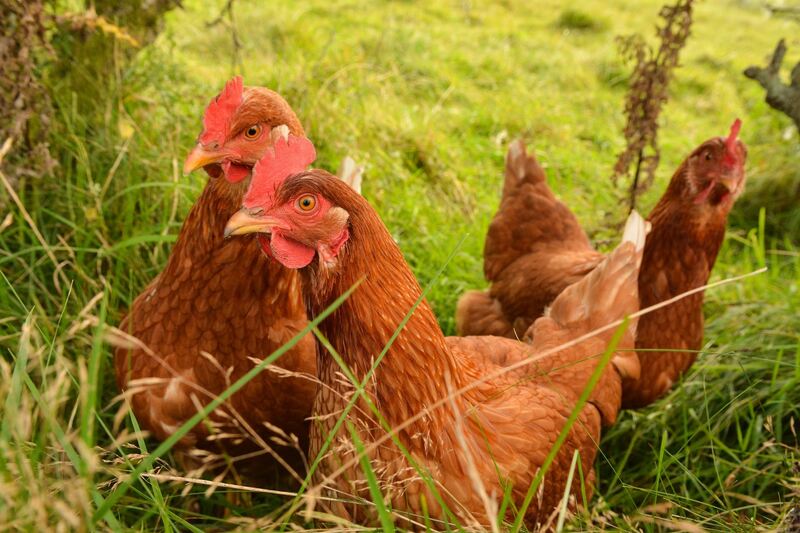 Caged, barn, cage free, free range or pastured eggs? 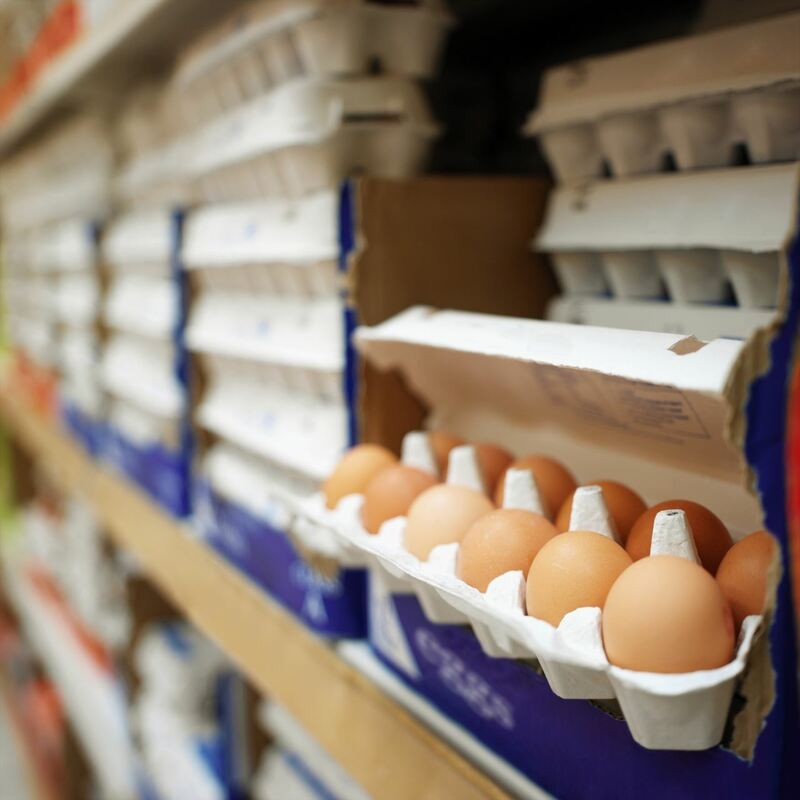 While the Australian Egg Corporation has provided guidelines for producers that stipulated that the terms caged, barn or free range be used on egg cartons, this is a voluntary guideline. 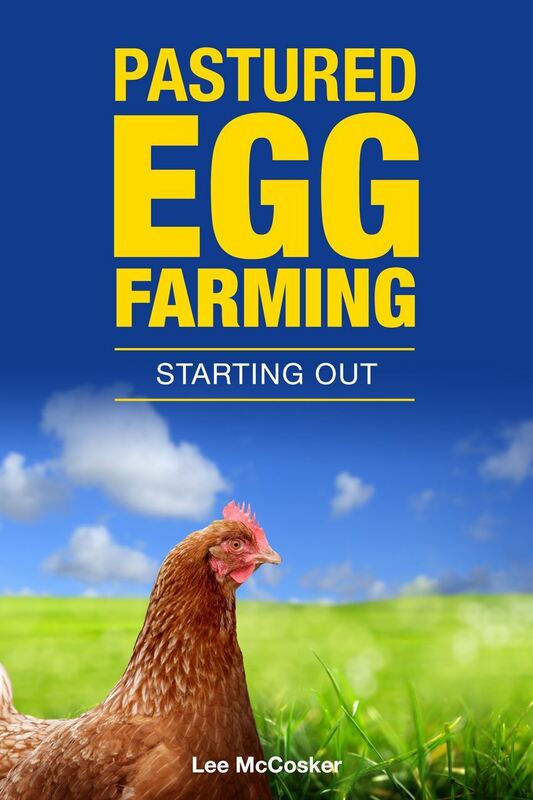 However, the Egg Corp Assured program (ECA) does dictate that producers comply with the Egg Corporation guideline. So, the only restrictions on how production systems are described on egg cartons are if the producers are Egg Corp Assured or in the ACT.